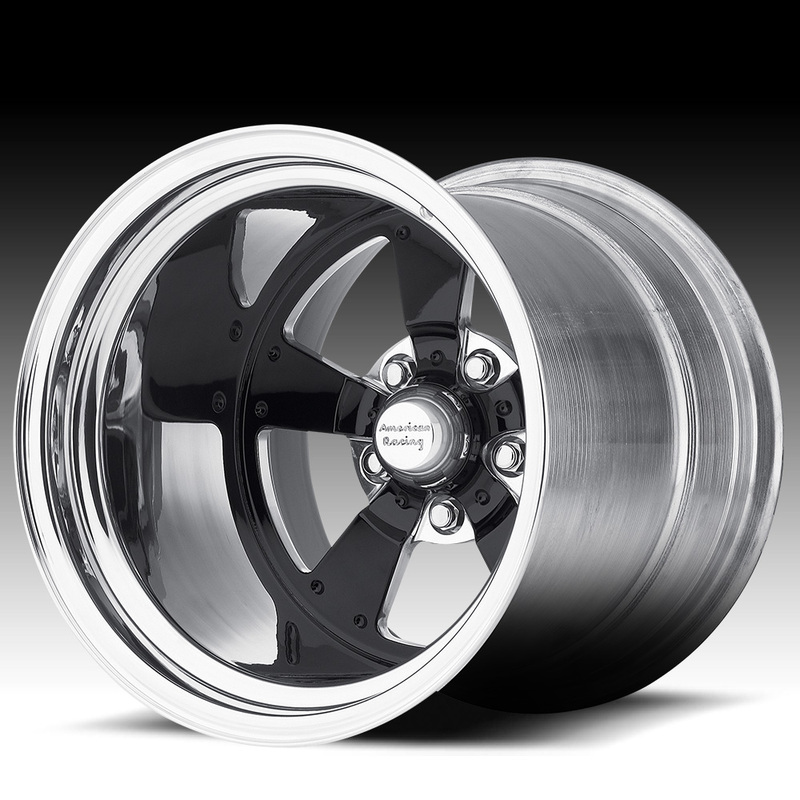 The American Racing VF479 is available in 15, 16, 17, 18 and 20 inch sizes. This is a fully forged 2-piece wheel and is built-to-order in a variety of widths, backspacings and offsets. The average build time for the American Racing VF479 wheel is 5-8 weeks but can vary. Custom finishes available for additional charges. Please note that this wheel is pictured with a custom black center and polished barrel but the pricing shown below is for a full polished wheel.